Perhaps this was finally the turning point? 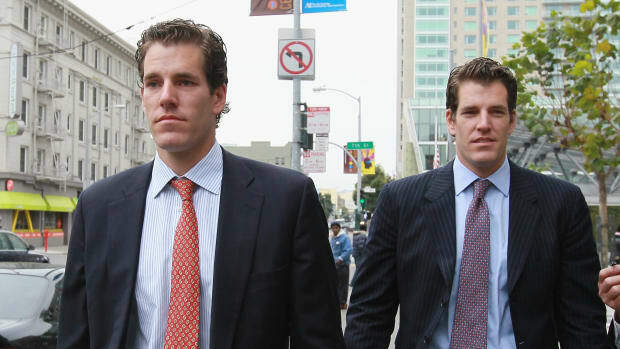 In the wake of rejection upon rejection at the federal level for their dream-of bitcoin ETF, the Winklevoss twins may have had occasion to raise glasses in their oversized hands in celebration this weekend. 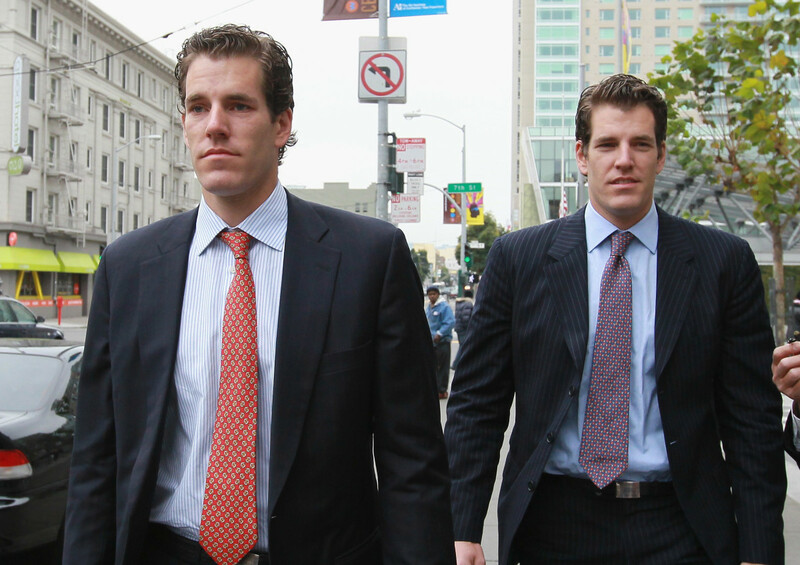 The State of New York was preparing to lend its imprimatur to another of their digital money schemes: the Gemini dollar. Unlike bitcoin, this is a blockchain-based digital asset that’s actually based on something of tangible value, namely the U.S. dollar. Never mind that this is the very thing that bitcoin aims to disrupt and eventually destroy. It’s a first step, one that the bitcoin markets recognize as a positive one even if it isn’t directly linked thereto. What’s more, unlike those cowards at Goldman Sachs, a real-live bank was ready to do its own imprimatur-lending to BTC. Sure, that bank is Citigroup, but whatever, it figured out a way for people to trade the stuff without actually, you know, trading the stuff, the kind of regulator-friendly sleight-of-hand that investment banks exist to devise. Well, it wasn’t just the Winkevii who may have had an inkling of Monday’s green light. The SEC may have been aware, as well. And having thwarted the brothers at every turn, like a regulatory Larry Summers encountering two be-suited undergrads on a Thursday afternoon on Harvard Yard, it was not about to let today be one of celebration for them. The SEC said in a statement that trading in Bitcoin Tracker One and Ether Tracker One would be halted in the United States until at least Sept. 20…. 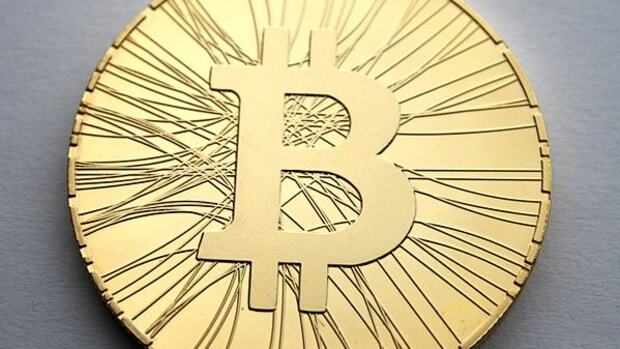 The cryptocurrency bear market plumbed a fresh 10-month low on Monday as Bitcoin’s biggest rival tumbled and U.S. regulators suspended trading in two securities linked to digital assets…. Bitcoin declined 2.4 percent, while the market capitalization of digital assets tracked by CoinMarketCap.com shrank to about $197 billion -- down almost $640 billion from its January peak.